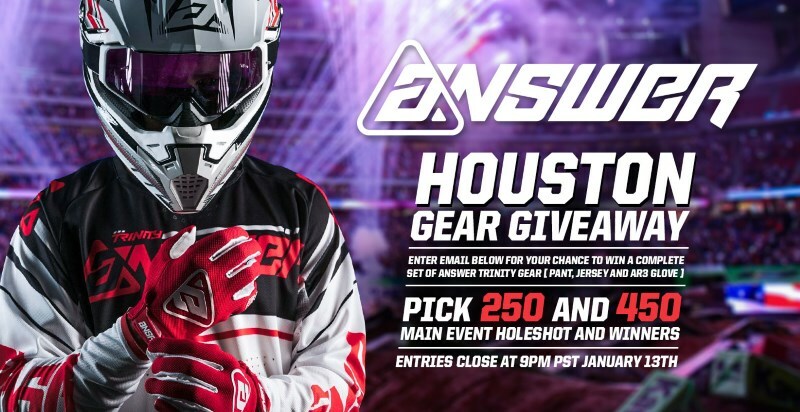 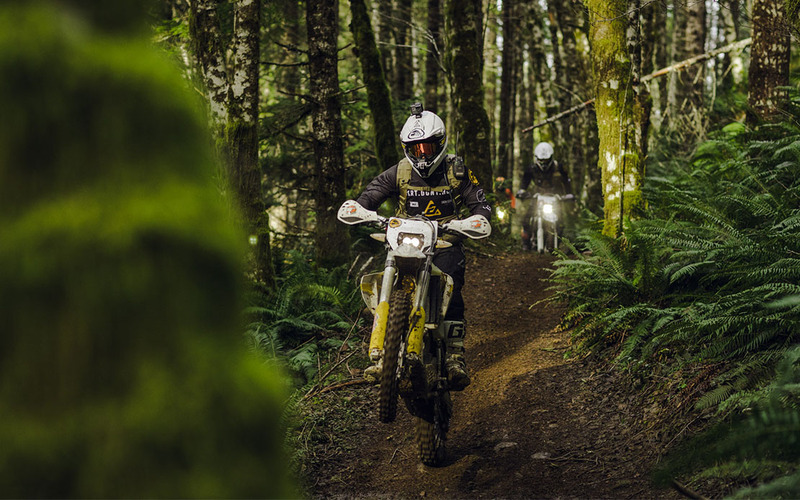 The Answer Racing crew has always loved the off road space and, after years in the lab, we’re ready to field test our world-class off road apparel line. 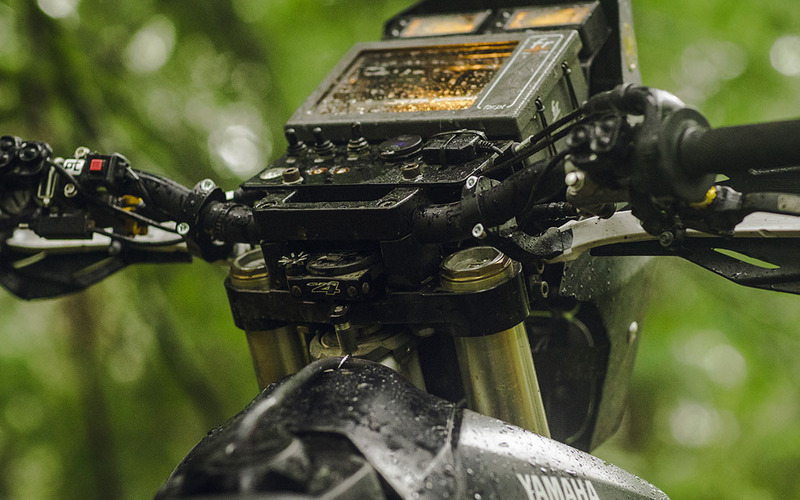 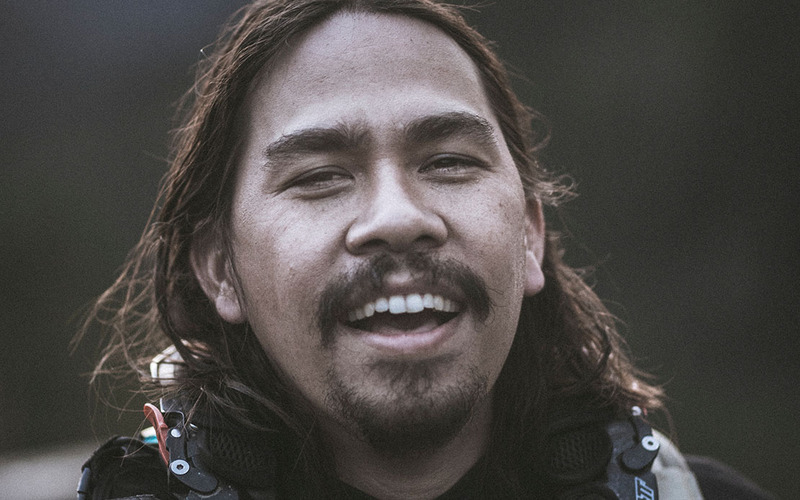 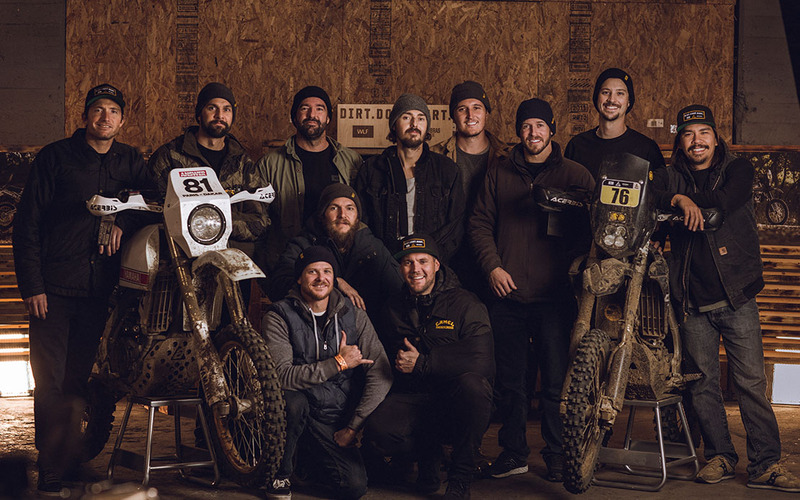 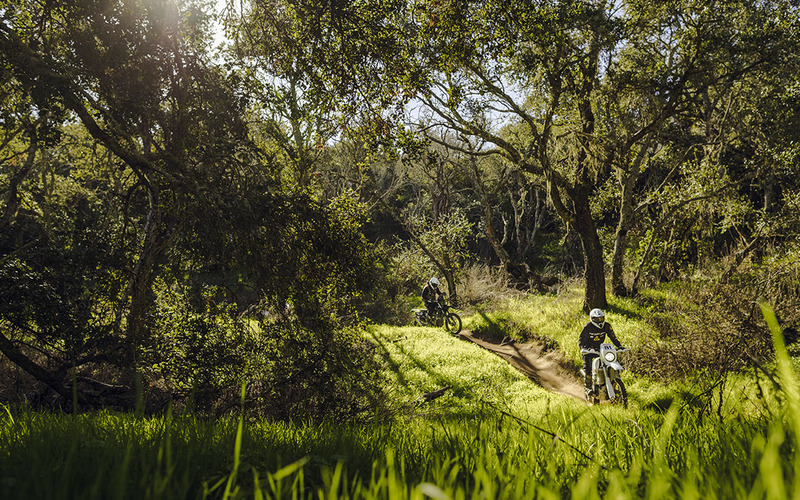 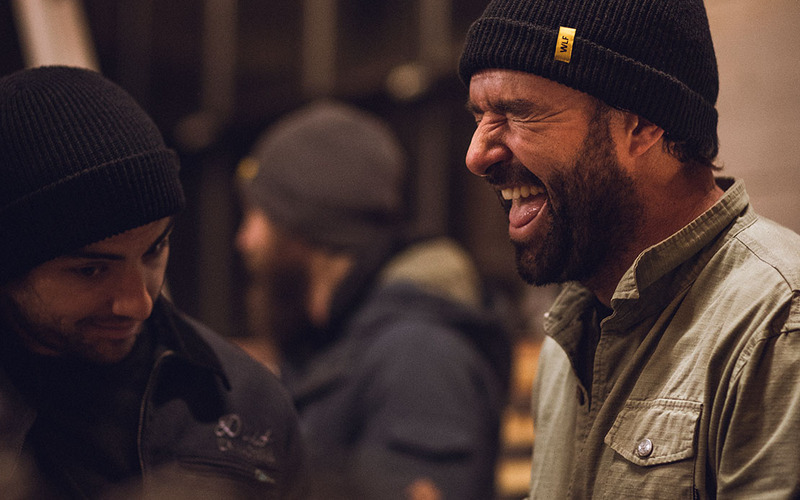 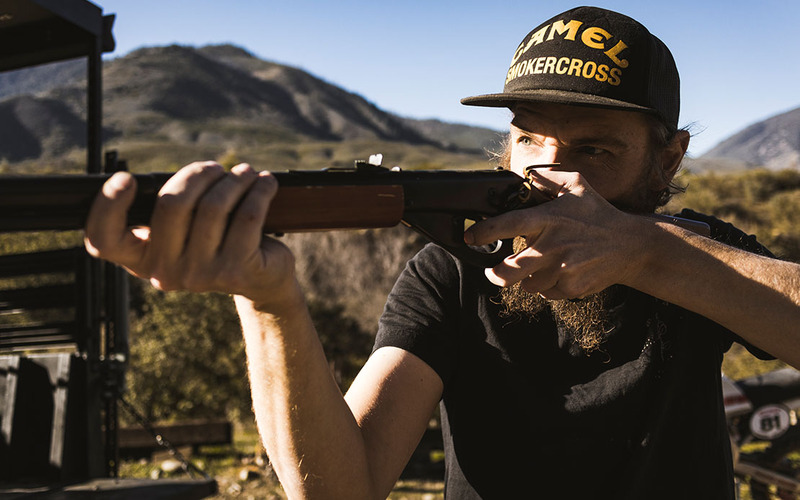 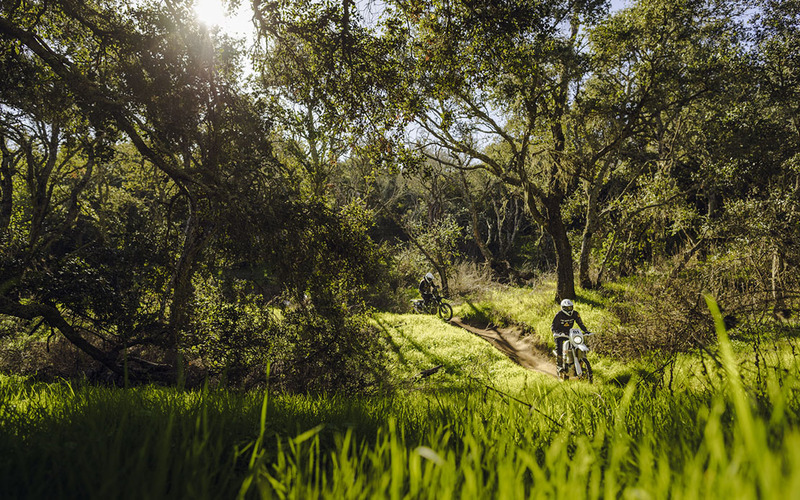 Fortunately, when your friends are incredible bike builders like Iron Cobras’ Evan Scott and WLF Enduro founders Luke Takahashi, Keith Culver, Chaz Rita, Greg Schlentz, Mike Smith and Jake Smith​, a healthy dose of dirt testing is merely an email away. 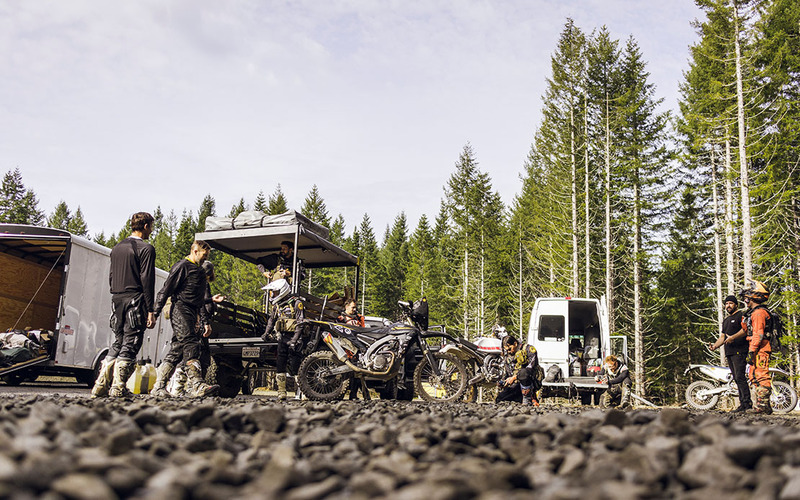 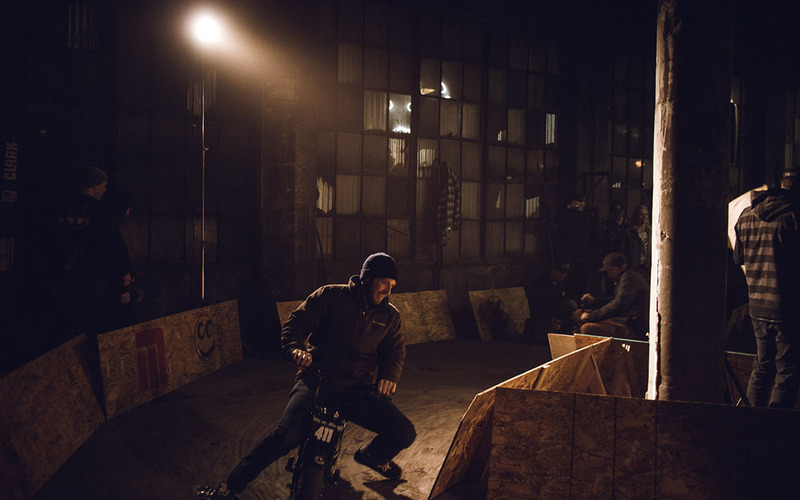 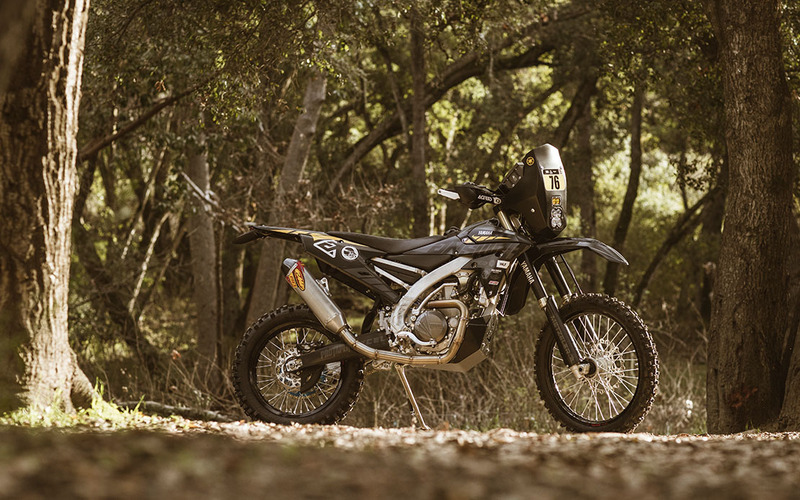 Within hours, the assembled crew had a plan: 2 bike builds - one inspired by off road’s past, and one its DAKAR-tested present, a group of friends, and one mega trail test from Southern California to The One Show in Portland, Oregon. 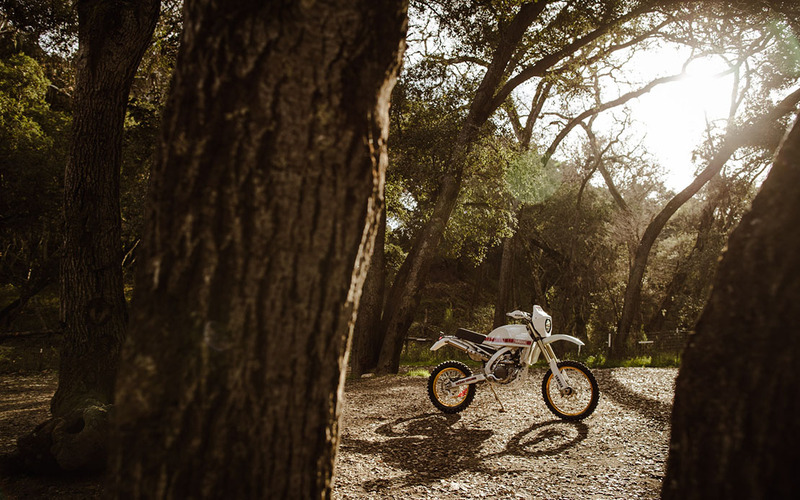 Two 2017 Yamaha WR450F dirt bikes were acquired. 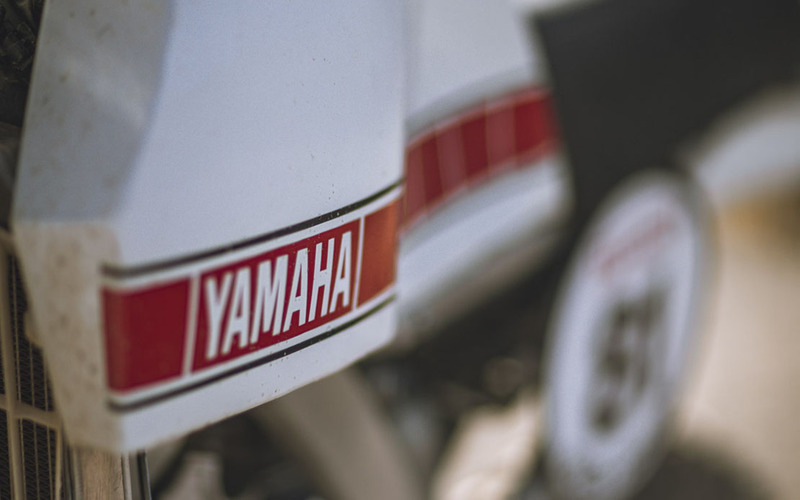 One would become The 81 - a vintage inspired shred machine. 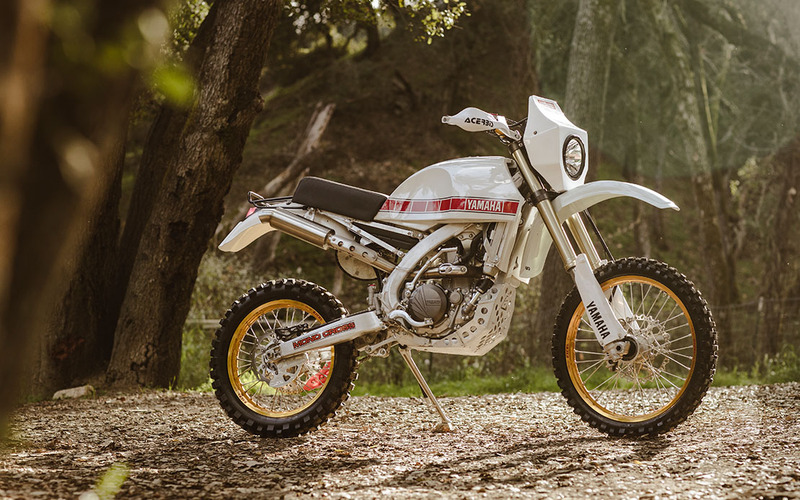 The other would become The Ghost, a modern rally-inspired beast. 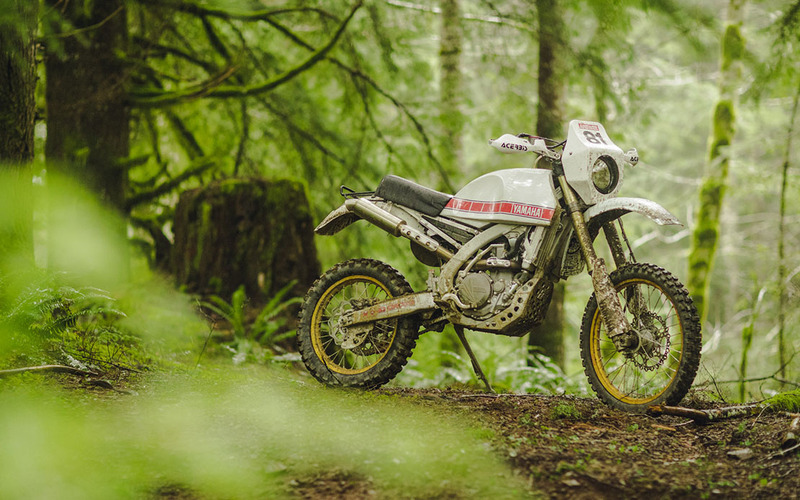 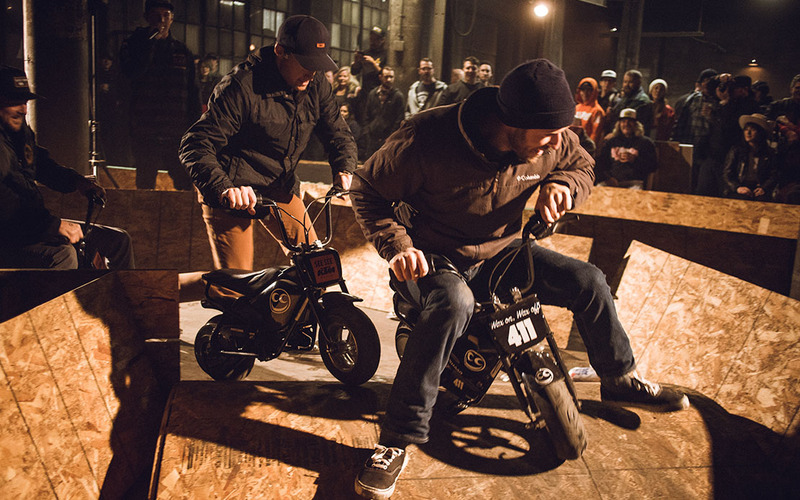 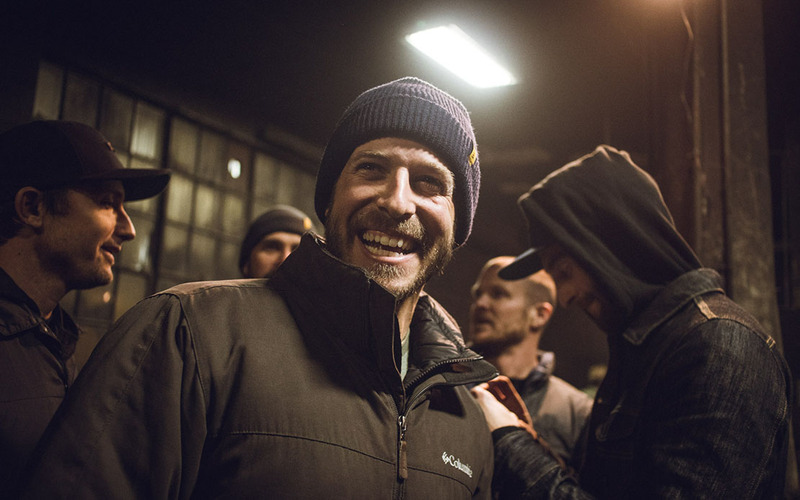 Evan Scott of Iron Cobra Fabrication only had six weeks to take the bikes from stock to a show form that could also handle a week of punishment. 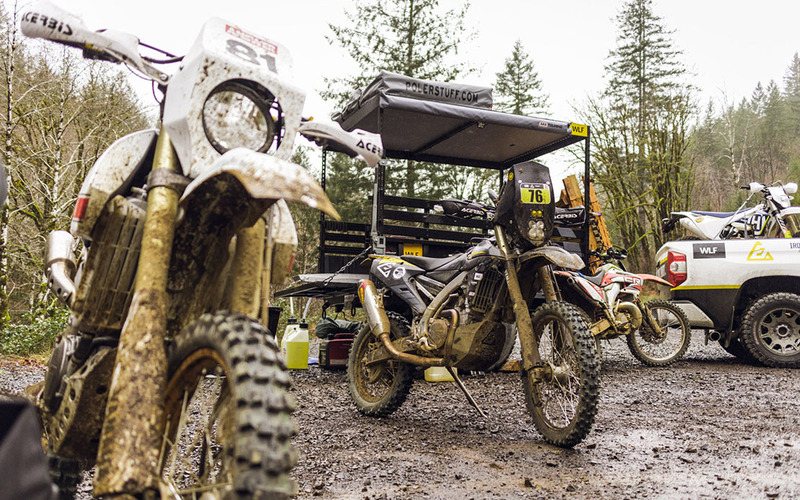 It was down to the wire, but the bikes were ready to go. 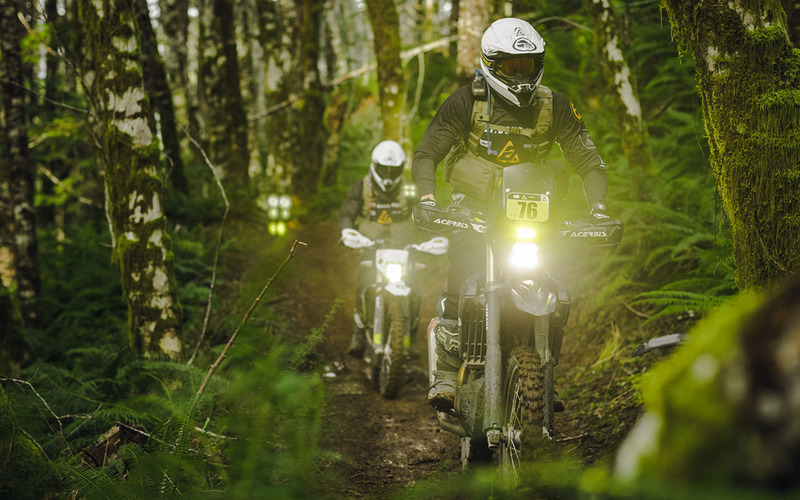 Scott Sagud of MAG Group and Keith Culver of WLF Enduro, the two guys beginning the trip with Evan, convinced him that the trip was pointless if they babied the bikes. 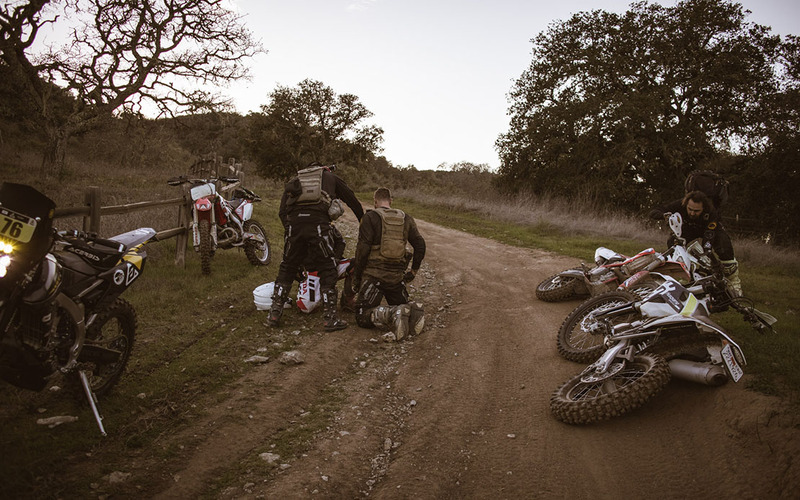 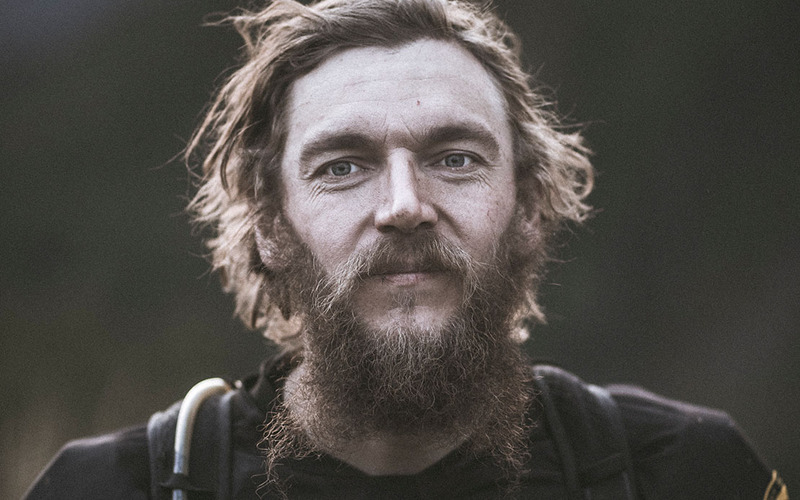 The ensuing ride would be a torture test for gear, bike, and rider, and out the other end all three remained mostly unscathed, minus a few well-earned broken bones and dents. 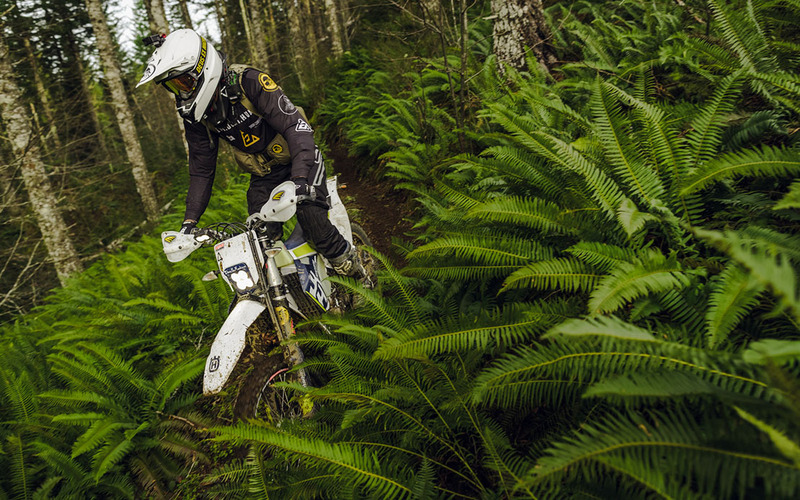 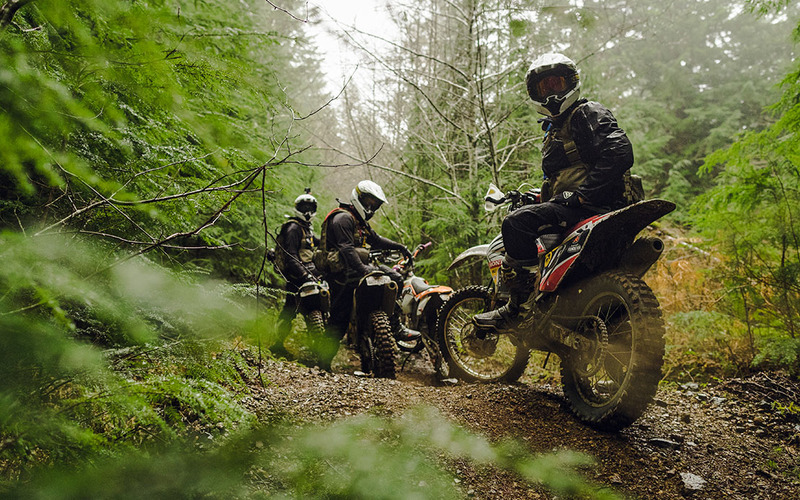 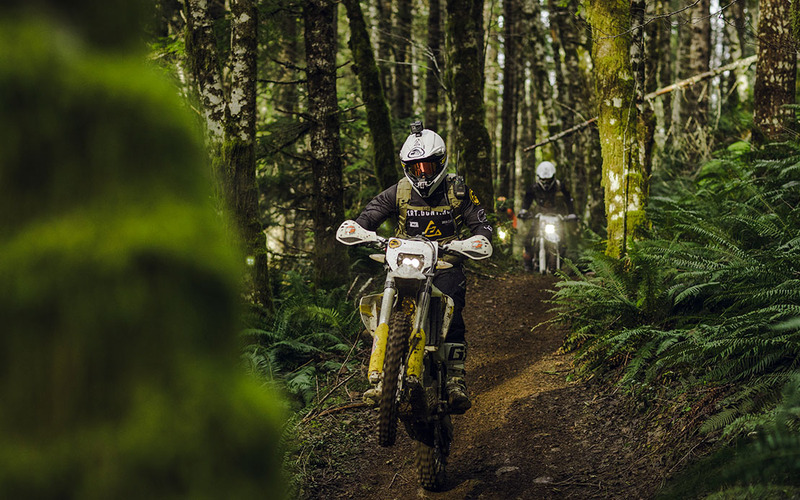 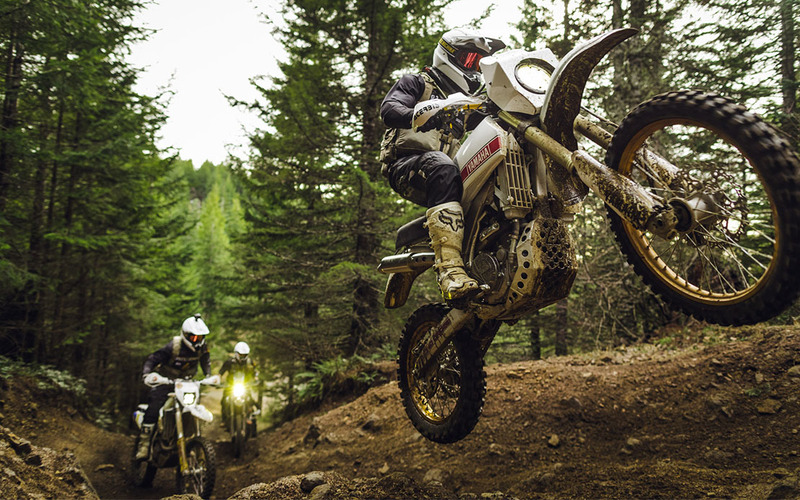 The final day of riding would be at the Pacific Northwest’s Holy Grail: Tillamook State Forest. 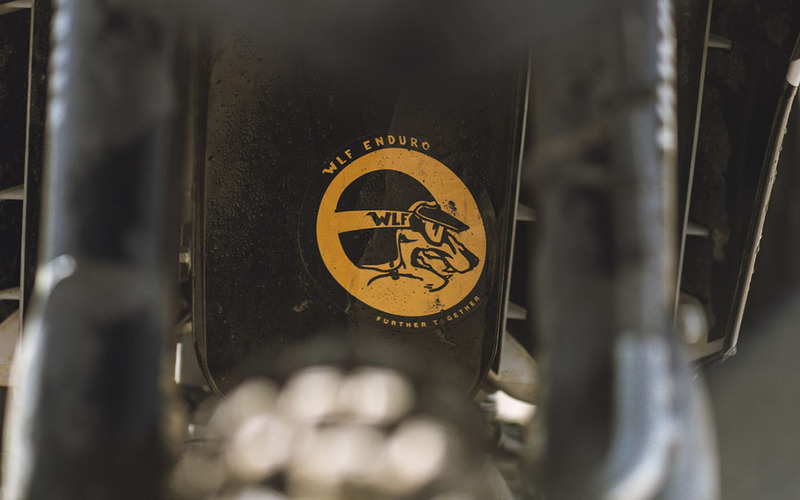 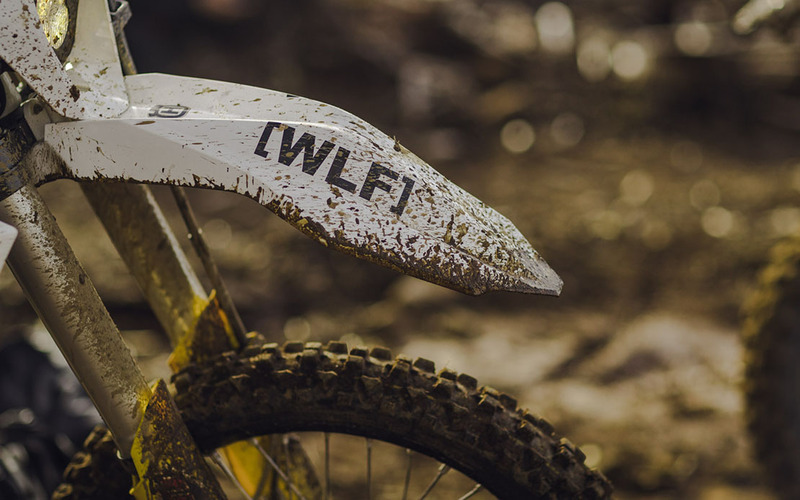 With the rest of the WLF Enduro crew joining, they had perfect conditions for many of their first times at this world-renowned riding spot, making for a day they’ll never forget. 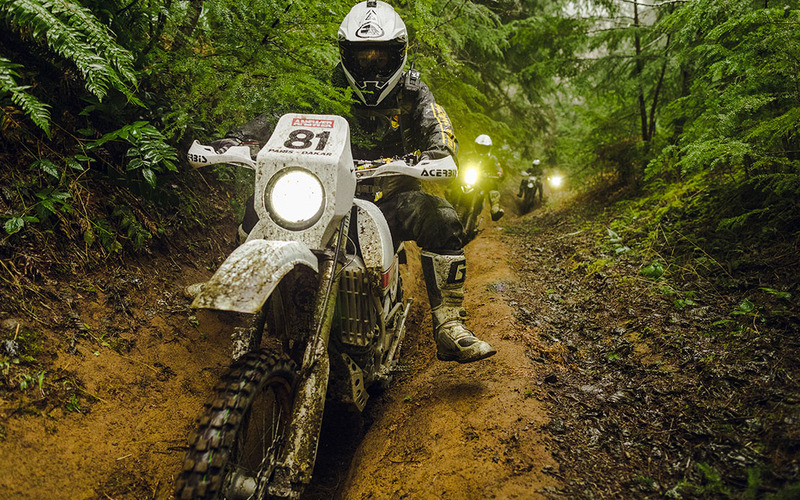 Finally, our band of merry men ended the trip at The One Moto Show in Portland, Oregon, where The 81 and Ghost sat amongst the custom world’s best and garnered more than their fair share of attention both for their appearance and the mud tracks they brought in through the front door. 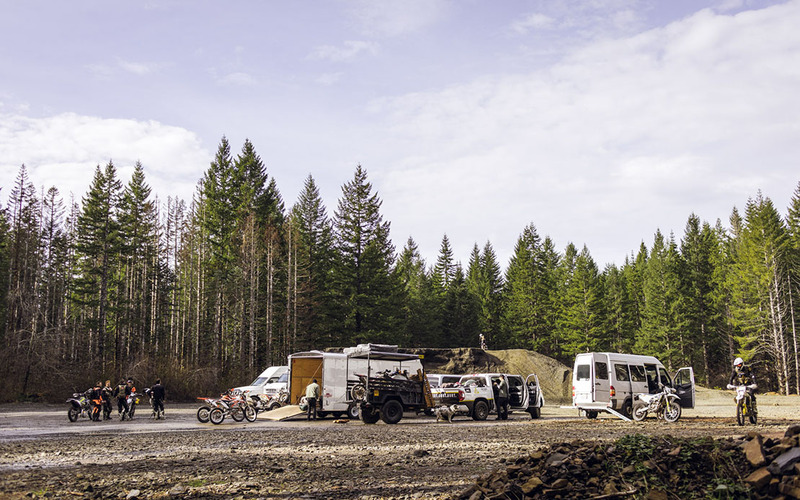 From heat, sand, mud, rain, and trips to the ER - bikes, bodies and the upcoming Answer Racing OPS kit came out the other end ready for the trails ahead and the stories yet to be made. 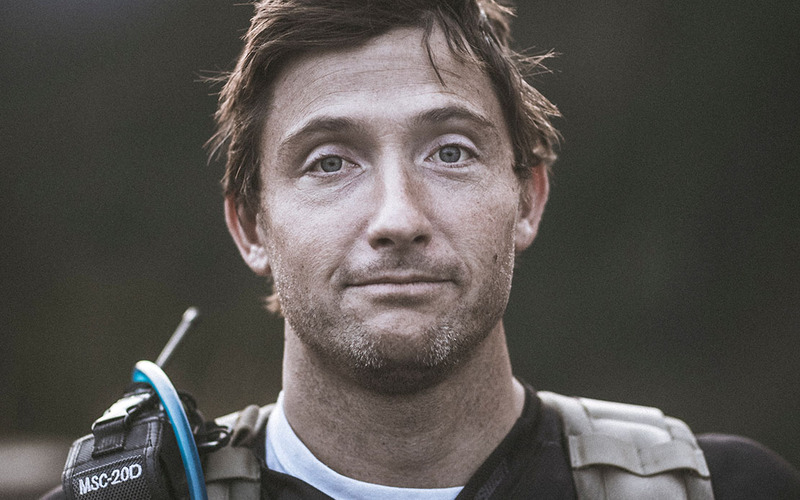 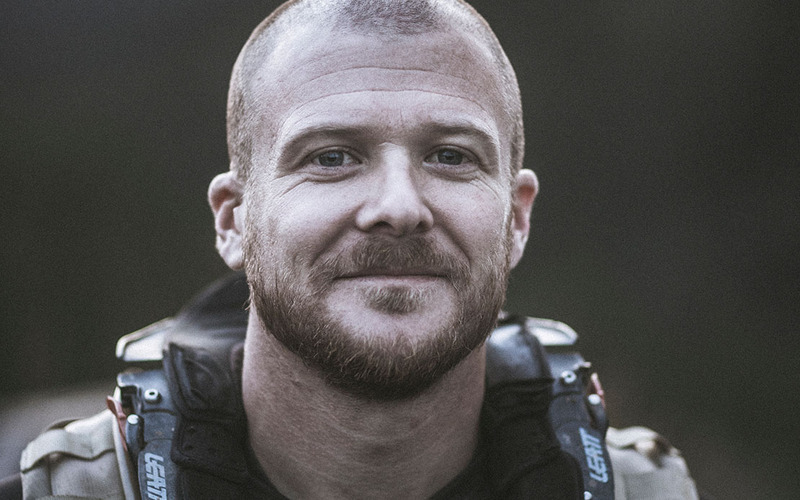 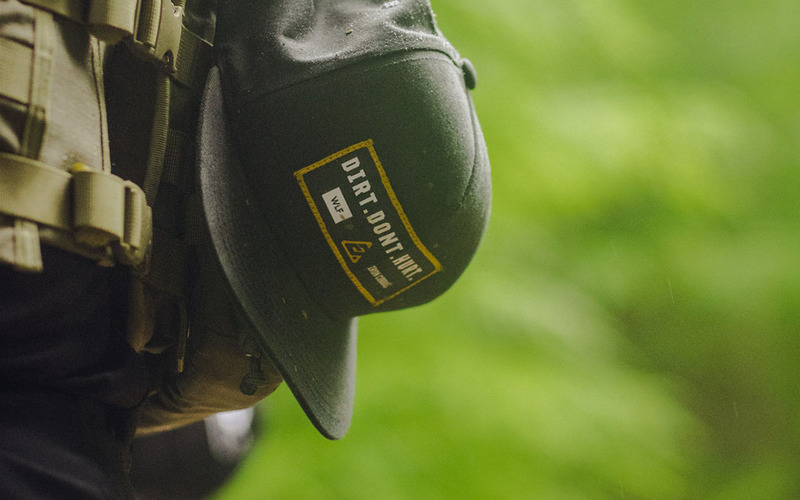 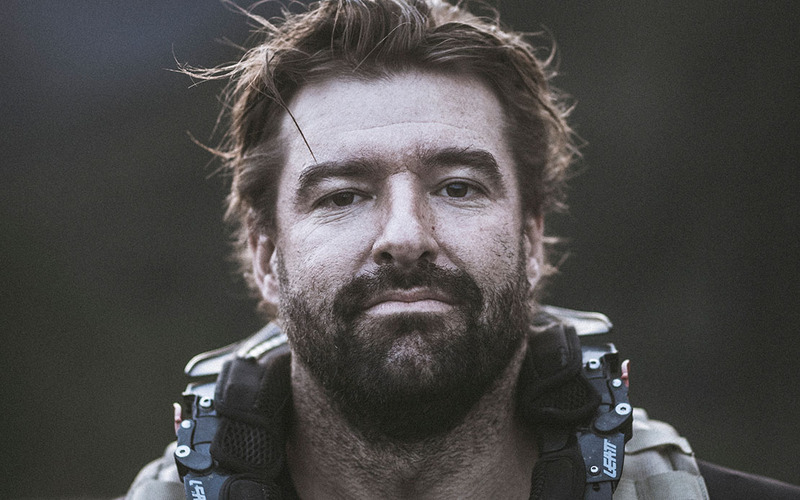 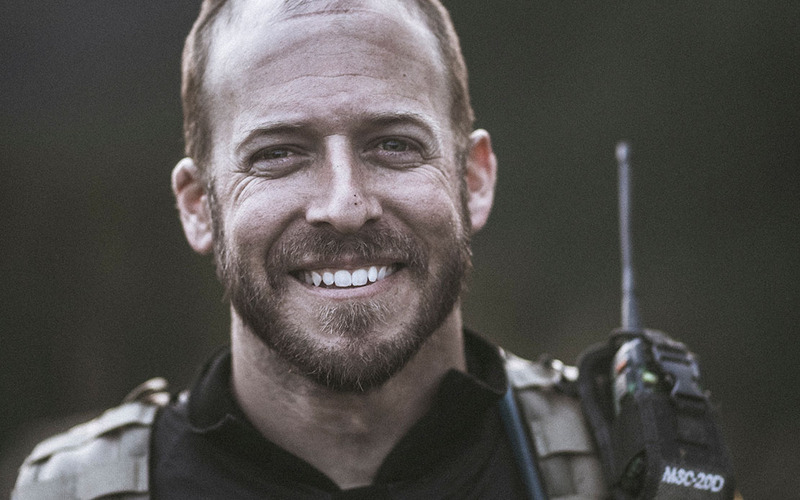 OPS is an expansive range of off-road apparel and accessories geared toward rugged conditions where performance, comfort, and durability are non-negotiable. 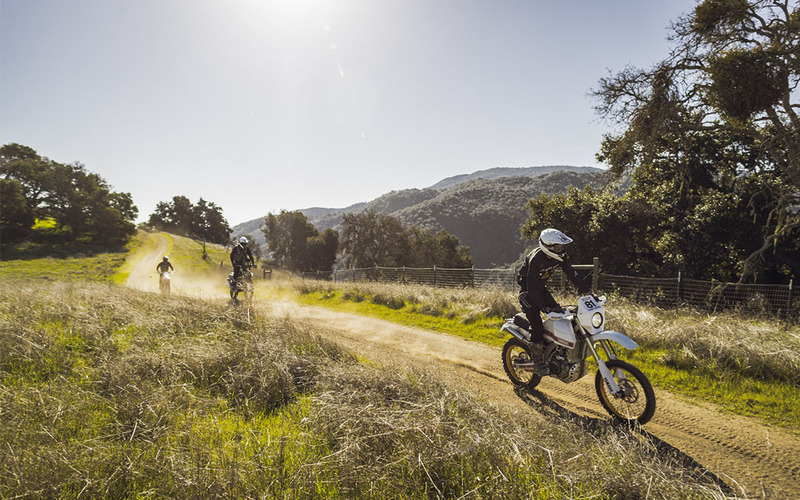 Through collective decades of off-road riding, our team has identified areas in which innovative product can elevate the rider’s experience. 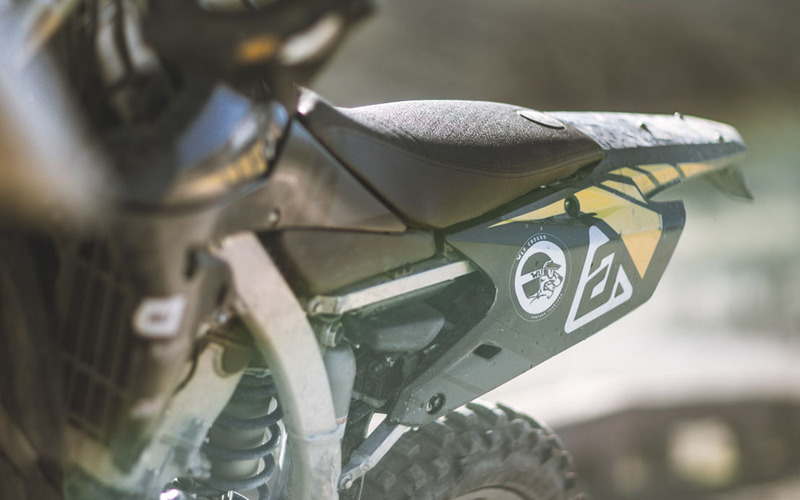 We noticed most off-road gear is re-purposed mx gear. 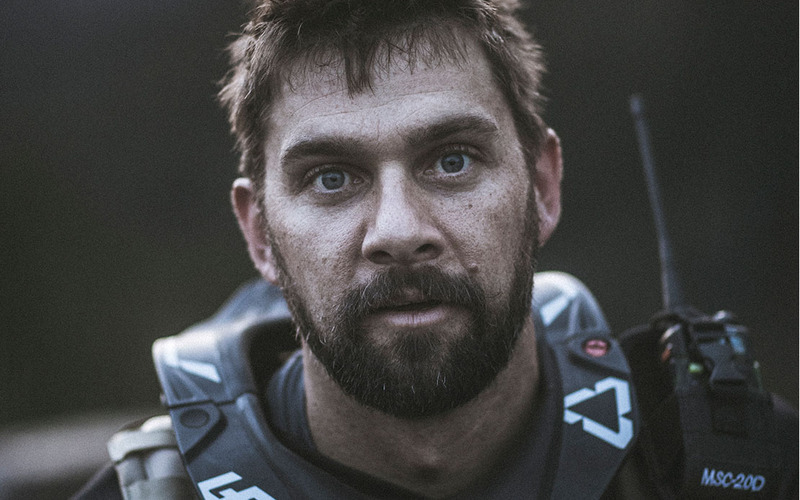 So, we decided to incorporate lightweight and durable Cordura Stretch fabrics, heat resistant aramids, Cooling fabrics from 37.5, high denier nylons, waterproof/breathable laminates, and functional storage solutions resulting in the most functional, comfortable, and tough assortment of purpose built product we could imagine. 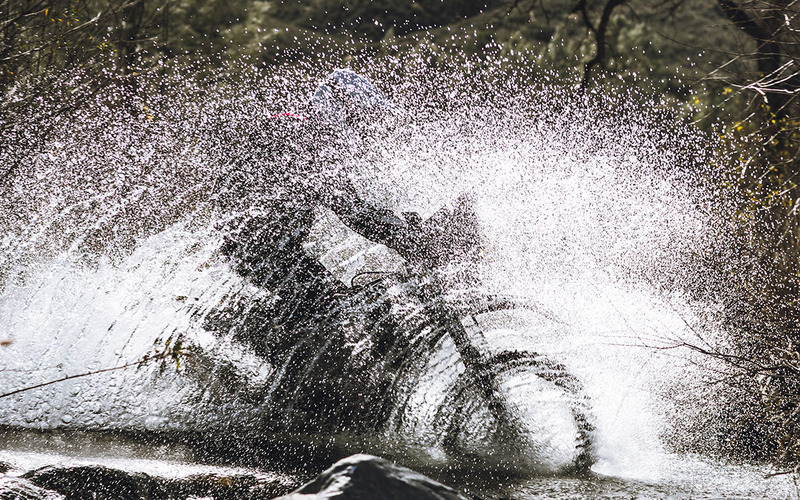 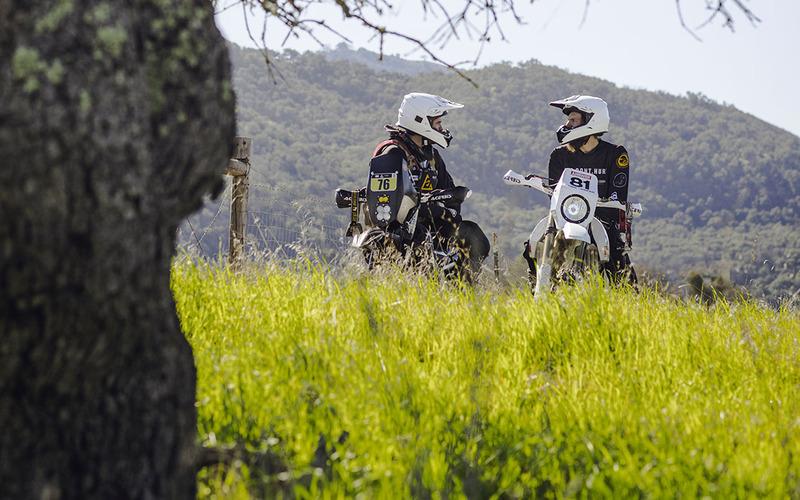 By focusing on the specific needs and real-life situations the rider may face on the trail, we are able to create outstanding product that is everything you need and nothing you don’t.